Keeping a good running engine depends on good fuel, mechanical and ignition systems. Problems can sometimes occur that point to a bad ignition system. On a Briggs and Stratton engine, check the ignition coil first. Most later models use Briggs and Stratton's magnetron coils—essentially a self-contained ignition system that derives its power from the magnets on the flywheel.Testing one of these coils constitutes a relatively simple process. Clip the spark tester to a clean metal part of the engine. Disconnect the spark plug wire from the spark plug, and attach the wire to the spark tester. Attempt to start the engine, and watch the spark plug tester. If you do not see a spark as the engine spins, proceed to Step 2. Connect the negative probe of the ohmmeter to a metal part of the engine, then connect the positive probe to the spark plug wire. Measure the resistance on the circuit you've just created. 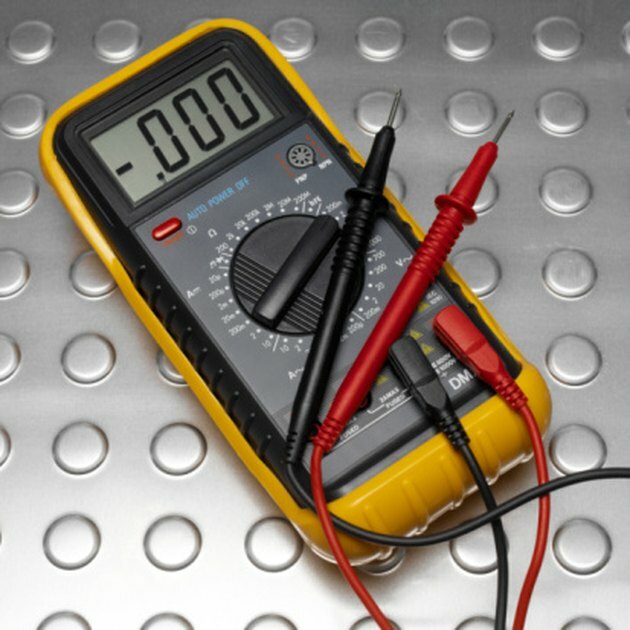 A normal reading ranges from 2,500 to 5,000 ohms. Anything higher or lower means that the coil has gone bad and requires replacement.